Our Secret Getaway Place: Berna Beach! And now... say hello to our little paradise, BERNABEACH Resort! It's just a 2-3 hour drive from Manila via Tagaytay or Cavite. We discovered this place by accident during a random Tagaytay trip August of last year. 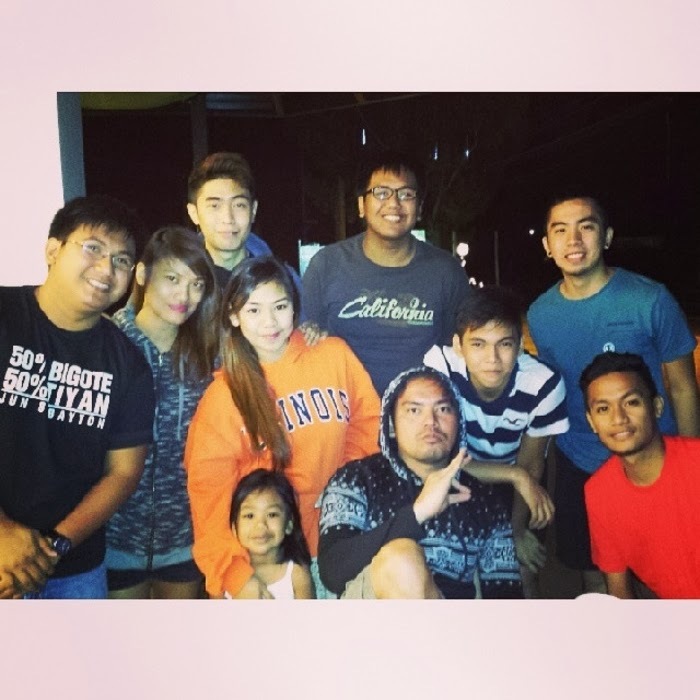 Our original plan was to stay and tambay in Tagaytay then drive to Laiya the next day. Unfortunately, all hotels and hostels in Tagaytay were fully booked. 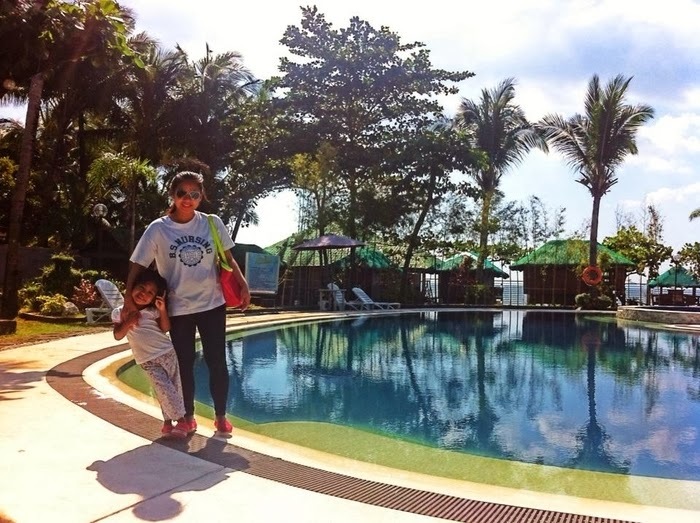 We were so close to giving up when Nico suggested we drive to Nasugbu and check out this resort he went to a year ago. Having no place to spend the night in, gumora na kami coz we had no choice na din. It turned out better than we expected! Plus, kami lang ata tao that day so solo namin the place. Woots. I love how they have a HUGE pool and a nice beach. That time we were on a tight budget so we opted to stay in their cottage. It costs P1,500 for 24 hours. Not baaaad! Entrance fee is P100 (it's now P200) per person. No entrance na if you avail their aircon rooms. 6 people could fit in the cottage! Wag lang maarte. If maarte, 4 lang. Lels. our resident chef, Igi Boy! We brought an electric stove so we could cook meals and pulutan hehe. anlayo ng narating ng P1000! Haha. Birthday girl with her hubby Miles! my very chill and cool cousin, Patrick! Good Morning from Catch and Me! My favorite cousin, RJ Biggie, who just loves mocking me by imitating my blogger pose daw. Pfft. my 2 favorite people in the world. naks. It was my sister's first time in Berna and they brought Miles' brothers, so we chose to stay in their Dorm Room. They didn't have cottages available na din. It was priced at P4,000 per night with 2 double deck beds, aircon and ensuite bathroom with hot & cold shower. Nice! The rest of the gang stayed in the nipa huts at P1,500 per night. It may not be white sand but it's super fine (literally and figuratively). The water's perfect and nice too! Haha huli ka Kikoy boy! Open cottages are for rent too. Perfect for day trips. view from the side window... hi friends! Left Bernabeach early to be able to go to Tagaytay and Nuvali bilang request ni sisterette. The rest of the gang went straight home coz they wanted to avoid the traffic. 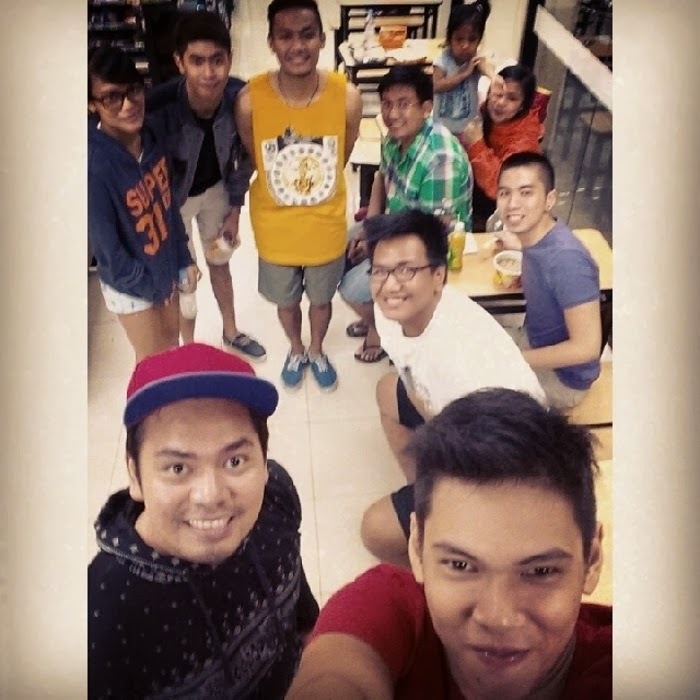 Meryenda at Bag of Beans! Shepherd's Pie for P125. Yum. Hi ais! Thanks for the photos! We really need that hahah! We're booked this coming holy week, clean ba yung toilet and bathroom ng couple room? Dun kasi kami naka book.. dun din kasi ko after hahaha.. and not so crowded naman sa mismong resort? Thanks..
Hi Aisa! Is the toiler and bathroom ba is super clean? We're booked kasi sa Couple Room athis holy week.. and the pool ba is big talaga? :) thanks! Hi! can we bring in food? May corkage po ba kayong binayaran nung ngdala po kayo ng food? PARANG LOKOHAN YUNG MGA ROOMS!!!!!!. What was the difference between twin room and couple room? They're both good for 4persons! Twin queen size beds good for two??? and the other one, same lang but good for 3 bitin??? Edi kung 4 kame magtwin room na lang kami at magdagdag ng 500 sa dalawa in total of 3500 good for 4 na kesa couple same as twin room lang pero 3500 good for 3 lang. pfft. Hello. Thanks for sharing. =) Ask ko lang sana if pwede magdala ng food na pwedeng lutuin like bbq? May grill station naman sila kahit na mag check in? or pwede lang siya for day tour? thanks. Hello. Nice Blog. Tanong lang sana? can we go there via commute? do you have any idea? Thank you. Hi, clear po ba yung tubig sa beach? hi po ask ko lng kung ilan yung brgy room nila may outing kc yung brgy nmin kaya ba nila ma accomodate more or less 2 bus?? Hi..ask ko lang if the gate to the beach is open 24 hrs? ?and is there any corkage fee for drinks??thanks.. As ko lang po if pwede sa room ung dog?